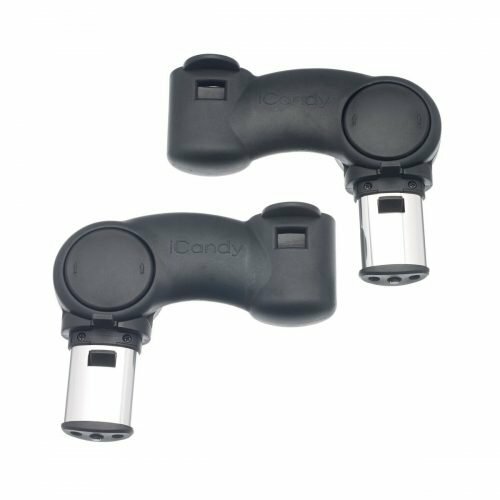 iCandy Apple 2 Pear main car seat adaptors. 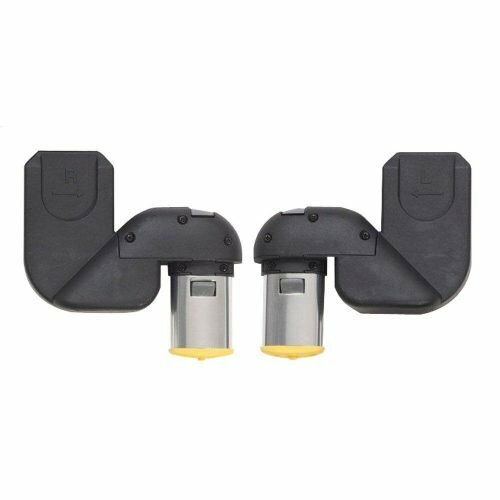 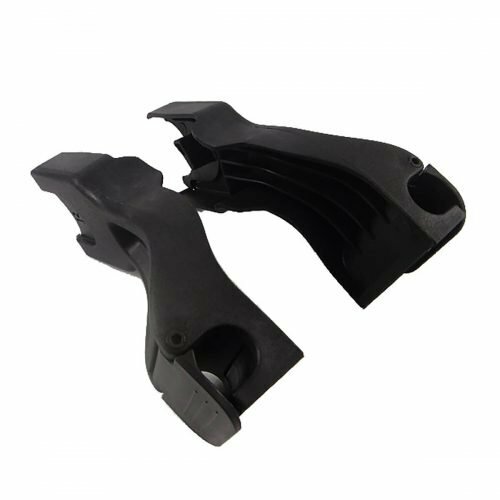 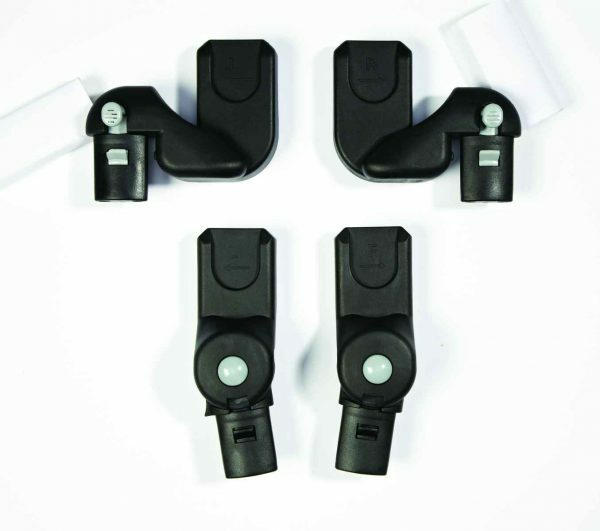 Car seat adaptors allow you to add one (or two in twin mode) infant carrier car seats. 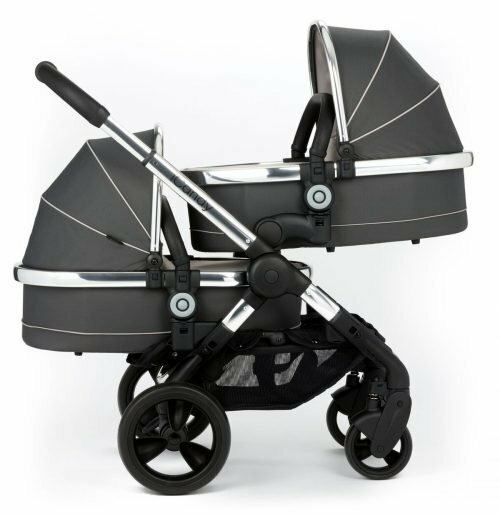 Compatible with Maxi Cosi & BeSafe.